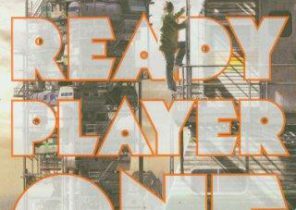 Science fiction tries to provoke a response about a positive or negative future, focusing on issues that need to be dealt with by everyone, not just by scientists and governments. In some cases science fiction has caught up with us. Apple’s personal assistant Siri is a reality today of the possibility to have a personal bond with our computers (think of the movies like “Her”). Research into self-healing implants has brought the idea of enhancing our bodies to make us more than human. 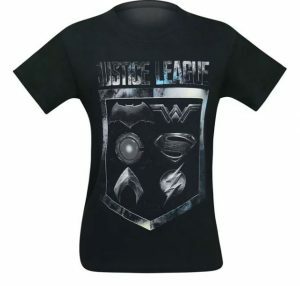 Think of the Nanotechnology used in the “Arrowverse” (Arrowverse is the shared universe much like the DC universe that connects the stories of the superhero shows on the CW). The future isn’t as far-fetched as it used to be. Most of the time it feels like the futures we see on screen should already be here, or are already here even when they aren’t. As the line between real-world science and science fiction becomes increasingly fluid, the future is closer that it has ever felt before. Nowadays it’s really easy to start a conversation about Sci-Fi. 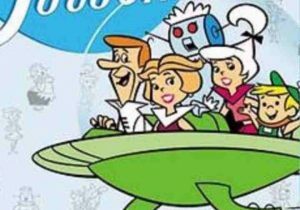 One example is the creation of a passenger Drone which was just a fantasy illustrated in the animated TV the Jetsons in the sixties. The story about Case (a hacker) who has been treated with drugs to stop him from accessing the Matrix ever again and Molly (a street samurai) who offers Case a cure in exchange for his services. Through a violent world of double-dealing corporations and government cover-ups, Case and Molly risk their lives in cyberspace, following a trail that eventually leads them to Wintermute, a powerful AI at a time when machine intelligence is banned. The novel catch the zeitgeist of the cyber world giving us terms like “cyberspace” and being instrumental in the way the World Wide Web was developed (1). 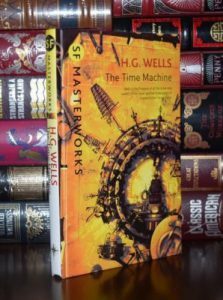 The Time Machine was the first novel to consider the idea of time as a dimension, and therefore devise a machine that would allow you to travel at will through time. The novel begins in late Victorian Britain, when a small group of acquaintances are summoned to meet at the house of an eccentric inventor. When he finally bursts in, late, the inventor has an amazing story to tell, for he has invented a device that will allow him to travel through time. When he travels hundreds of thousands of years in the future, he arrives in what seems like a peaceful meadow in which beautiful, innocent people, the Eloi, live in peace. But there is a dark secret in this world, the monstrous Morlocks who live underground and emerge only to feast upon the Eloi. 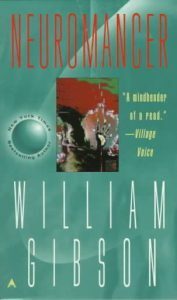 There can be very few more influential works in the entire history of science fiction. Before this, time travel had been a form of magic or dream, but now it became something we could control (1). The story begins with a drug, the “spice” melange, which is essential for the mental powers of the Bene Gesserit sisterhood, and also for space travel. Whoever controls mélange has immense political power. 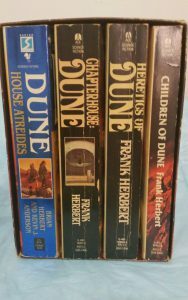 The drug is found in only one place, the desert world Arrakis, but when the Emperor gives control of Arrakis to the Atreides family it is actually a trap, and when power-hungry Baron Harkonnen springs the trap only young Paul Atreides and his mother are able to escape into the desert. It’s an action-packed adventure story that keeps you engaged from first page to last. But alongside the action there’s a potent ecological message that just gets more relevant as time goes on (1). The whole series is based on the assumption that man’s conquering the stars is inevitable and the complexities and troubles this brings. It’s a wild, wild ride and one of the best damn science fiction books/series ever written. 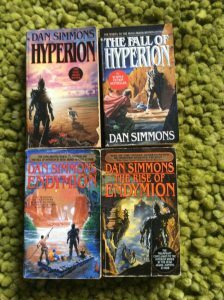 The first pair of novels, Hyperion and The Fall of Hyperion, introduces a group of six travelers who set out on a pilgrimage to the Time Tombs on Hyperion, a pilgrimage that is a certain death sentence. For these pilgrims are seeking out the Shrike, a god like creature that legend says will kill all but one pilgrim, granting the one survivor a wish. The second pair of novels, Endymion and The Rise of Endymion, the story is set 300 years later and concerns a soldier, Raul Endymion who is unfairly condemned to death and rescued to perform dangerous tasks. 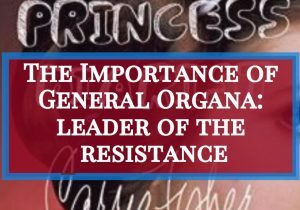 The most important of these is to protect Aenea, a time traveler from the past who represents a threat to the all-powerful Church. 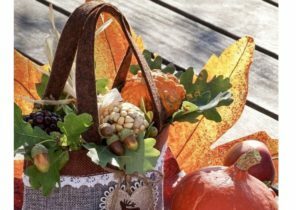 The stories are about suffering, from the dying world that’s on the verge of collapse, to the tortured pilgrims who’ve given up all hope and are gambling their lives, to the ” hope” the pilgrims are seeking. Hyperion, even in 2016, still stands as the gold standard of how to do complex space opera right. Hyperion is a deeply human story about flawed humans. 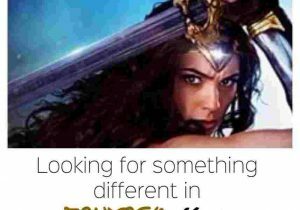 But it’s also covers romance, action, space battles, AI gone amok, time travel, and much more (1). 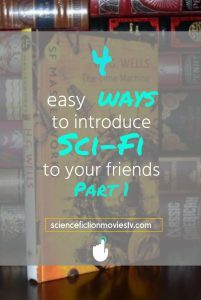 For those of you who are not so much interested in books there are many short stories published online (like Daily Science Fiction) which you can discuss in your group. 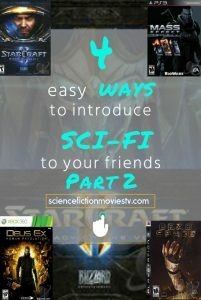 Stay tuned for the next post which will discuss the second way to introduce sci-fi to your friends (one hint: Video Games). What did you think about the recommendations? Do you have a few of your own? 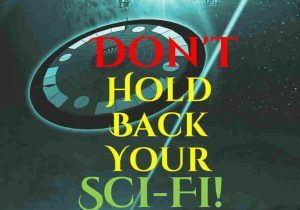 Will you consider to buy a sci-fi book as a gift to your friends? Feel free to leave your comments. I would love to hear from you. 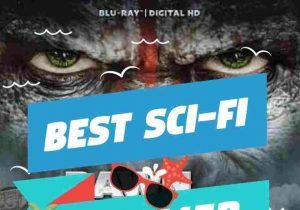 Don’t hold back your Sci-Fi! 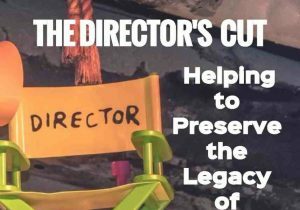 The Director’s Cut: Helping to Preserve the Legacy of Movies? hello there:) I am a sci fi fan and i have to say that i saw here some good reads:) I didn’t read Hyperion and Dune Chronicles.Sounds nice :)), interesting. To be honest the future is closer than you think:) When i see how far is the technology today you know what reminds me? It feels like we let the machines to have control more and more and reminds me The Terminator, with Arnold:).Also all these films with nanotechnology and mutants, are so real..so many experiments are done…Looking at the time travel movies, Time Machine,Looper,and many other do you think is so far the day when this will be reality? 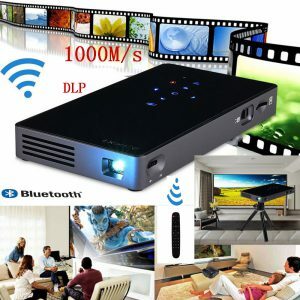 With the speed which technology is growing I think that reality is closer than we think. Hope you enjoy the reads. Happy reading! It can be hard converting someone to come over to the dark side! Your book recommendations are definitely some good choices for newcomers to the genre. Don’t hand some a copy of the Wheel of Time until they are more acquainted with the sic-fi style. Would have any recommendations for younger readers? Thanks for your comments. How young are we talking about? I recently suggested the Shanarra Chronicles to my friends 15 year old sister. There is a TV show about but they are just at season 1 so I think it save to read. 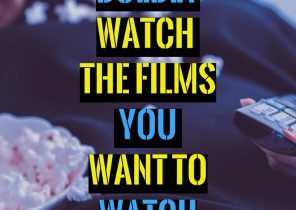 Of course you have the popular Happy Potter, Hunger Games, Ender’s Game, StarCrossed and the The Martian Chronicles Books among others. Hope this helps. Science fiction is good stuff. I remember as a kid I use to like Lost in Space but I am not sure if there ever was a novel on it or not. But you really brought out some good ones in this post. Keep them coming. I believe there is: Lost in Space Novel #1 by Ben Mezrich. Hope you like them. Happy reading! I haven’t read too many scientific fiction books, but love watching all the new movies that come out involving space and time travel! I definitely am interested in reading several of those books you mentioned. They look super interesting. I think it’s crazy how far our technology has come and how quickly these books might actually become our reality. Thanks for your comments! 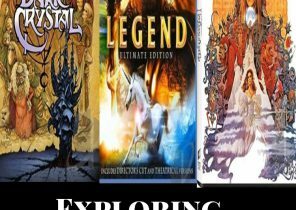 Once you’re done reading let me know what you think of the book(s). Thanks for your comments. I am glad it provided you with an added value. Best wishes!